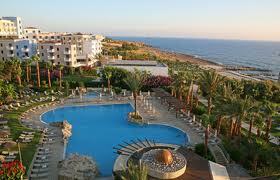 A tourist and residential hillside village just a few minutes' walk from the coast and 3km northwest from Paphos Harbor. The small village centre has all the usual amenities and is bordered by luxury villas and apartments to the south and east and banana plantations to the west. 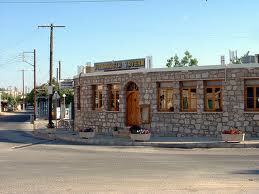 The village has a number of banks including Bank of Cyprus and Hellenic bank. The main supermarket is a good size branch of Papantonious supermarket that sell a go od selection of food and household goods. Chlorakas also has a number of UK food outlets offering good value UK goods at very reasonable prices. 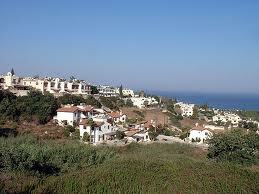 Chlorakas stretches from the sea front back to Emba village and as far as Kissonerga village. The area has a choice of a nmber of quality villas and apartment complexes for those wishing to be closer to Paphos town centre.